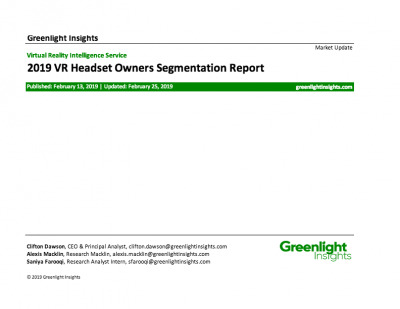 With access to the world’s most comprehensive database of Virtual Reality industry information, Greenlight Insights has created a graphical compilation of VR companies. The above graphic is an easy-to-read way for identifying some of the largest and most influential virtual reality companies from across the globe. 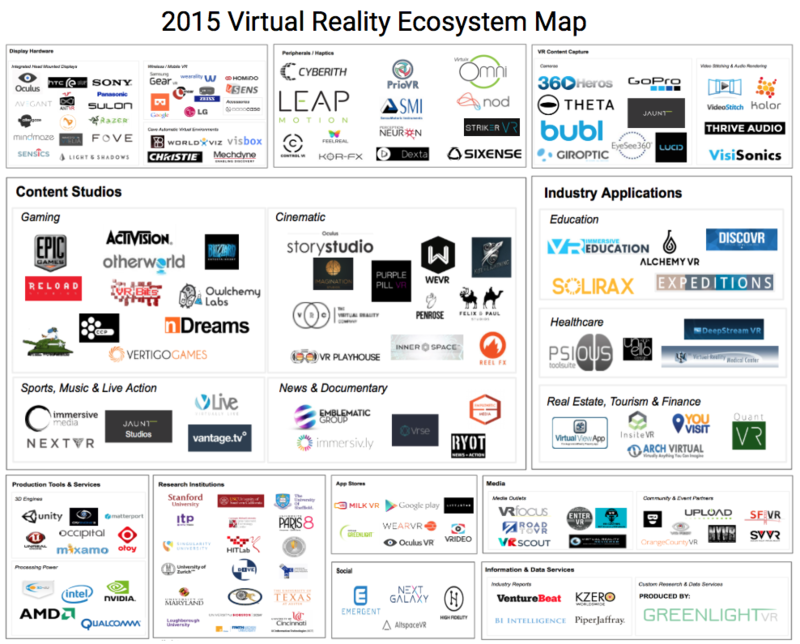 The Map organizes over 150 companies into more than 20 virtual reality-related product and services categories. It must be noted that this map is not comprehensive; it is a sample, albeit a large one, of the many different kinds of virtual reality companies operating today. There are many more companies, including entire categories, that were omitted simply due to the constraints of time and space. The key takeaway from our research, which will be detailed in the upcoming Virtual Reality Industry Report, is that it’s possible to build prominent VR companies regardless of proximity to Silicon Valley — particularly as more development kits and software creation tools are becoming accessible to the wider audience of technologists. The rate at which the virtual reality industry is expanding is truly remarkable. We’d also like to thank the dozens of people who provided feedback along the way.